Entry to the World Crazy Golf Championships is now open. For the first time, in its 17-year history, it is including a new junior competition category too - just for children. 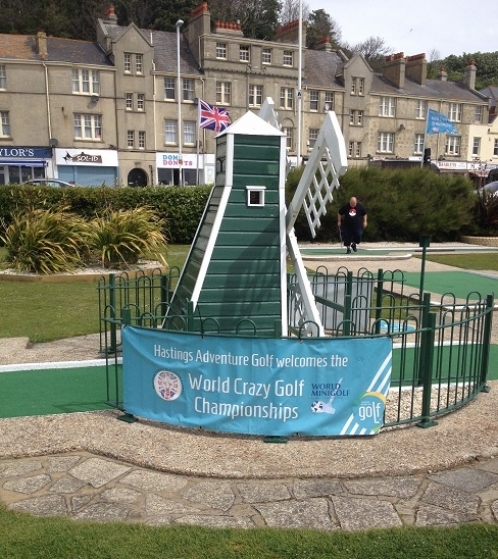 Taking place at Hastings Adventure Golf across the weekend of June 7 – 9 the Championships boasts a £4,500 prize fund. Competitors can enter via the Hastings Adventure Golf website. All entrants are entitled to half price practice golf at the complex. Adam Kelly took runner-up prize of £750 and Michael Smith, former World Champion, took home £500 for third place. 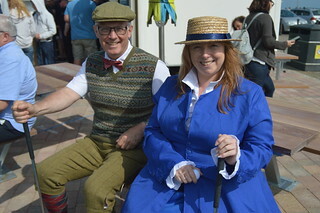 The novice title and £500 went to Russell Smith from Tunbridge Wells. The runner-up Chris Horn took home £300, while third place went to Italian Mark Berezicki who won £200. There were several other runner-up prizes. In total eight novices went home with prize money. 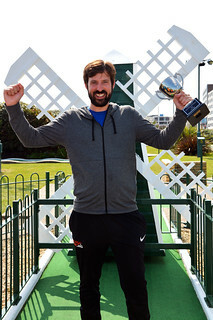 This tournament has been held at Hastings Adventure Golf since 2003.